If you own a small business, your marketing decisions can usually make or break your company’s future. You may be wondering if investing in Search Engine Optimization is worth the time and money. From the outset, it is a given that when SEO is performed well, the result is typically increased trust with (local) consumers. Should your business invest in SEO? If so, how much should you or your business be performing by itself? Should you employ someone in-house to do SEO or work with an outside digital advertising agency? The Basics: What is SEO? SEO is many things nowadays. Your particular business needs will determine which facets of SEO will require more attention; factors such as the industry you’re in, where you are located geographically, the competitiveness of your market, etc. One way of conceptualizing SEO is thinking of search engines like Google or Yahoo as a referral list for consumers to find what they may be looking for—a recipe, a legal answer, a reliable car dealership—and how you structure your website ought to have answering their questions in mind. The better you answer consumer questions related to your service, the better your website will do. Your website: is it intelligently laid out? Fast? Mobile-friendly? Content: does it sell your brand and establish you as an authority? Content marketing: is your blog getting exposure? On-page SEO: is your website optimized toward the keywords you want? Link-building: is your site popular and seen by others as authoritative by others? Credibility: are you showing visitors how trustworthy you are with case studies or reviews? With more and more people spending their time in front of a computer or on their smart phone to find answers to their questions, with an SEO strategy, you have a better chance of getting in front of these consumers. A key point to bear in mind is that good SEO takes time, depending on how far you have to go to hit your organic search goals. While you wait for your SEO investment, paid advertising can bring traffic much faster, but with a heavier cost involved. Many businesses combine SEO and paid elements to achieve the best results. One popular tack is to lean on paid advertising while your website builds authority, and slowly wean off advertisements once you earn the organic visibility you want. 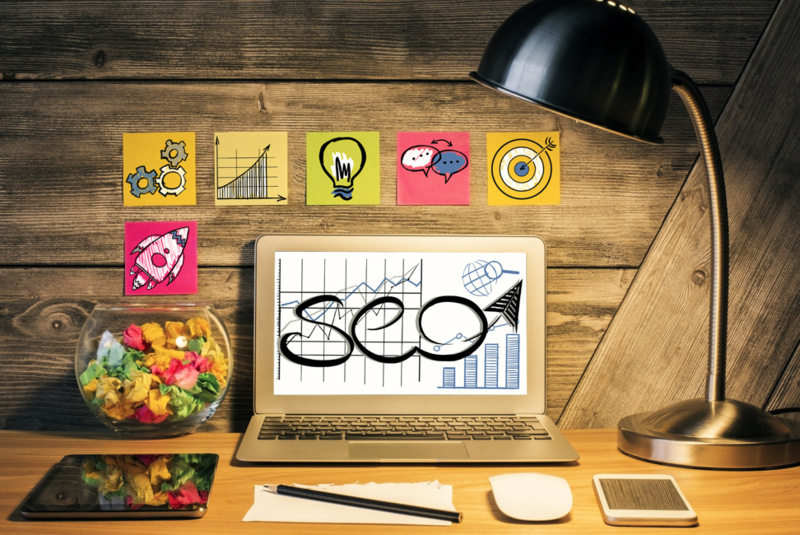 Doing SEO right takes a considerable investment in not only dollars, but in time spent working on your website and elsewhere to improve your rankings and conversion. You may be better served relying on a Los Angeles digital advertising agency to handle your SEO while you operate your business. At Ad Leverage, our specialty is showing off whatever your specialty is. Contact us to learn how we can drive consumers to you using digital and an array of marketing channels we utilize.